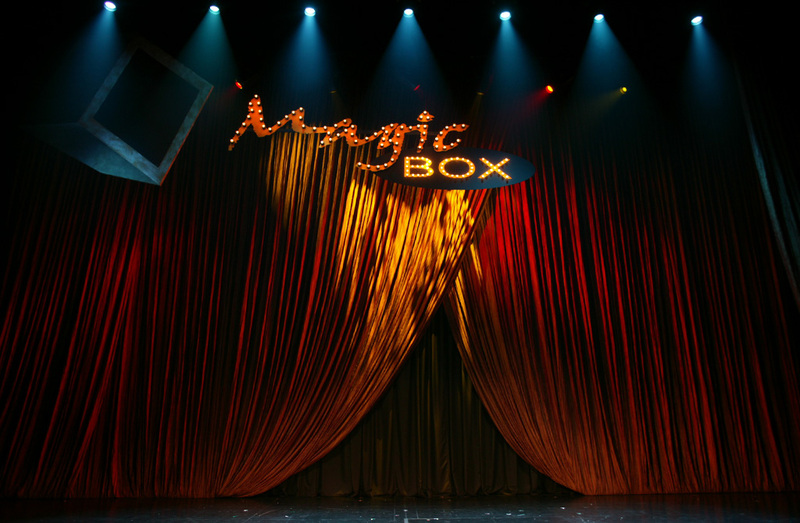 MAGICBOX is one of Magic of Lawrence & Priscilla's most successful productions. 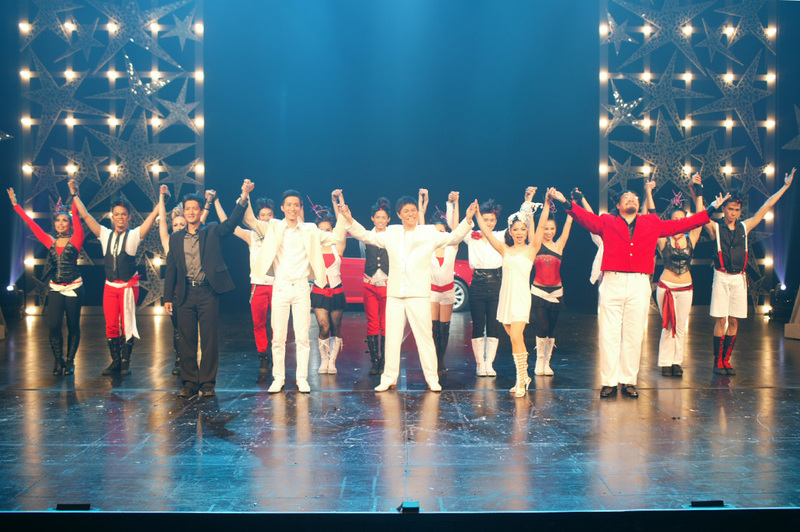 In 2008, it played to a full capacity crowd at the Esplanade Theatre in Singapore and was watched by over 16,000 throughout its run. This heartwarming tale of love and family values opens in a setting of an old and cosy theatre called Magicbox where a past-his-prime lead magician Lawrence performs with his daughter, Priscilla and son, Charlie. However, Priscilla is tired of her father's over-protectiveness and yearns to have her own show. Enticed by an old flame, she betrays her father. Besides an original score, fabulous dance choreography and a cutting-edge stage set,MAGICBOX features spectacular illusions created by giants in the field of magic. They include Jim Steinmeyer, credited for defining illusions for David Copperfield; Joanie Spina who was principal performer, choreographer, and artistic consultant to David Copperfield for 11 years; John Thomson who was the consultant for MindFreak, Criss Angel's hit television series; and Luna Shimada, Best Female Magician 2007 in the World Magic Awards. 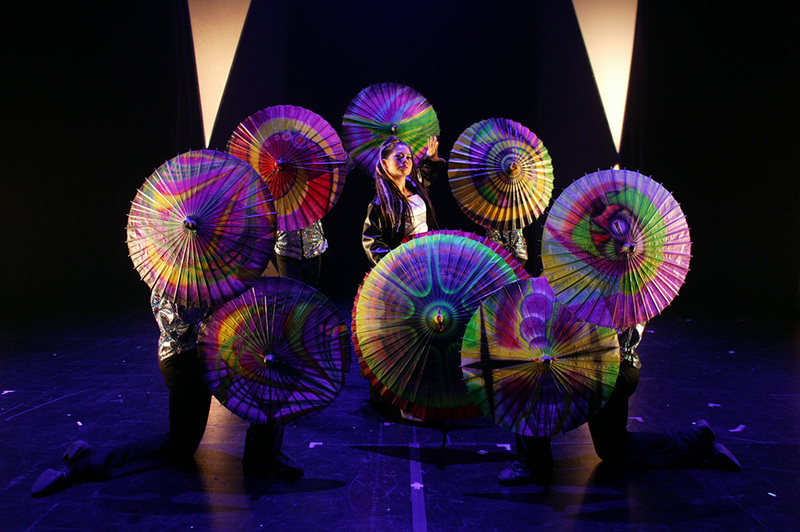 The show treats the audience to death-defying acts such as the Blades of Death and Spikes of Doom, the exotic Parasol Act and the delightful snowstorm scene where Lawrence tears up paper and magically transformed the pieces into a snowstorm on the stage. The most difficult illusion in the show is also the most beautiful and theatrical. 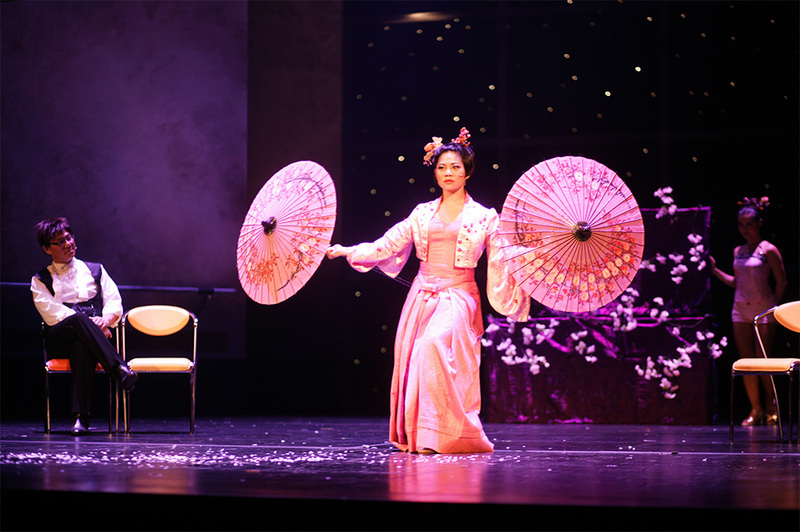 A levitation dream sequence that occurs at the end of Act One is a visual spectacle of pretty costumes, dazzling lights and illusion... the result is wondrous and adds a perfect element of theatre to the illusion." Steven Sabel, director of the new Archway Theatre in Downtown Los Angeles Arts District. A revolutionary show that melds magic with the theatre." Spectacular sets, live orchestral music and good old-fashioned magic make for a great show"
MAGICBOX's most impressive trick was enrapturing the audience even when there wasn't any magic going on."